Note: He worked for AndroidPIT.COM while we had the interview. We’ll update this article with his experience at Android Authority soon enough. 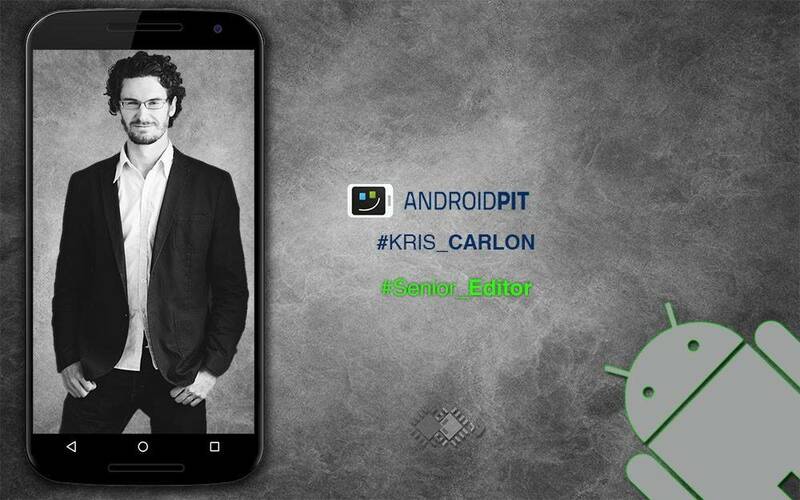 Meet Kris Carlon, the Senior Editor at AndroidPIT, who can blow your mind with his unique articles based on Android. Being a part of the largest source for Android related news and content, ‘Kris’ is widely known in the world of Android. We feel glad that he spared some time to have an amazing discussion with us. 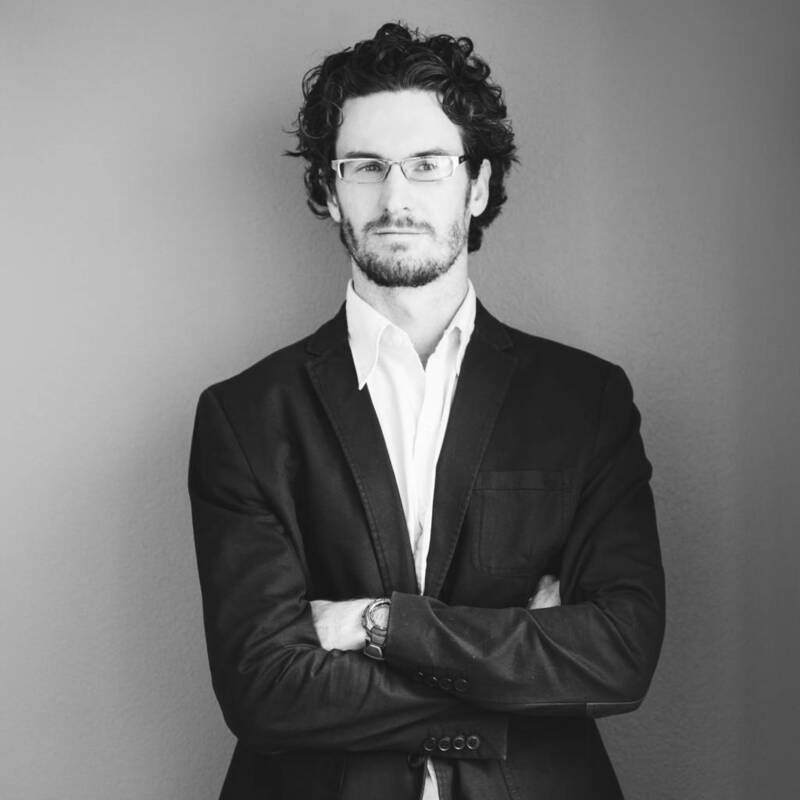 In this article you will get to know about Kris Carlon and as you read on you’ll find some exciting things answered by him. Tell us about your experience so far as a tech journalist? 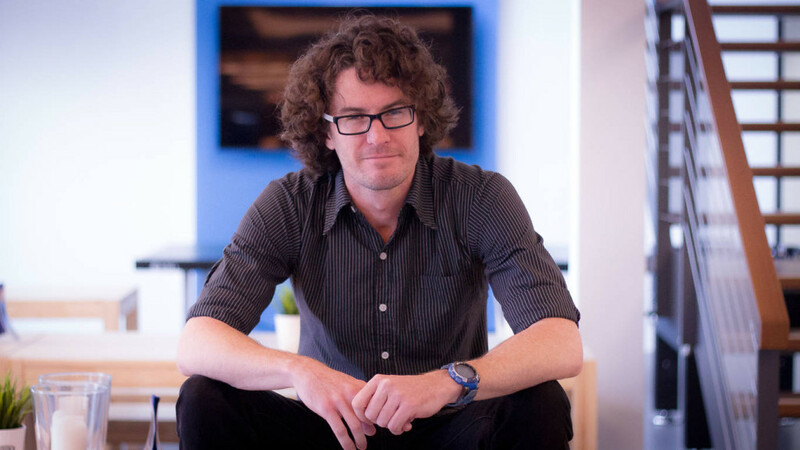 I’m actually pretty new to tech journalism, having worked at AndroidPIT for two years now. I was an art critic before that and ran a magazine for a few years though, so I’ve always been writing. But tech is one of the most fast-paced and exciting fields to be involved in and I’ve been a gadget nerd since forever. I’ve been lucky enough in my job to get to focus on what I love: solving problems, reviewing new gear, covering events and so on. I really love the travel aspect of tech journalism: getting out of the office is great. And having access to new kit before anyone else is nerd heaven. There’s this recent buzz after iOS 9 release that it seems to steal Android features. What are your thoughts about it? I know it’s easy to poke fun at Apple adding ”improvements” that Android introduced years ago and of course there is an element of truth to this. But we’d be kidding ourselves if we didn’t admit that Android takes a lot from Apple at the same time. I also like that stock Android is taking more and more customization and user-control features from the custom ROM scene and baking them into the core Android experience. Things like battery saver mode and Tap & Go also appeared in manufacturer skins before Android. In the end we all benefit from the competition though. From the old Android vs Apple rivalry, to custom ROMs, third-party app makers, modders and enthusiasts, it all combines to drive development and deliver great new features to users. Are you a stock Android guy, or do you think custom skins are a good thing? Haha, I have to admit I am a stock guy but I also love the feature-sets delivered by custom ROMs, alternative launchers and lots of apps that require root. I may tend to gravitate back to a stock experience after getting my fill of new stuff, but I love that it’s all out there and I like to try everything. Manufacturer skins are an interesting thing: I appreciate a lot of the features introduced, but dislike the way skins slow down the update process so badly. I like how companies like HTC are putting as much as possible in the Play Store so they can be updated independently of the firmware. I also like Motorola’s approach of stock+. I think more OEMs should do this: keep the system as stock as possible for faster updating and let users pick and choose from the feature-set they want. It wouldn’t be terribly hard to have a ”manufacturer feature” app that lets you preview a feature and simply check a box if you want it or not. Not every feature has to be baked in to work perfectly well. Consider a scenario where Android would be in the bottom of the charts while Windows Mobile will be at the topmost position in the world. Will you be able to survive in that world being an Android fanatic? Sure, if Windows Phone was on top it would have to be for good reason, so there would obviously be more benefits to Windows Phone in that scenario than I see right now. If the tables were turned and Windows Phone stayed as it is, I’d suffer, sure, but then I’d probably still hunt down the little-known Android handsets. The same goes for iOS. If I had to use an iPhone I could (I’ve actually never owned one). It’s just that iOS isn’t directed at the kind of experience I’m drawn to as a phone user. I like my freedoms but I do appreciate the stability and fluidity of iOS. Is the Nexus range the shining light of Android or a wasted opportunity and should Google be making its own Android phones like Microsoft and Lumia? I agree that it’s problematic for the OEM relationships that Google has for it to be making hardware as well as software and services. I love the Nexus line – although the Nexus 6 is too big for my liking – but I would be perfectly happy to have Google Play editions brought back or the Android Silver program taken off the shelf. Again, I like variety in hardware but always want super fast updates. A single Nexus device per year has a lot of pressure put on it. What do you think about the LG G series? Can it beat the Samsung Galaxy S series in the near future? LG has done an incredible job since the LG G2. Of course, the LG G3 borrowed the whole microSD card and removable battery angle from Samsung, but now that Samsung has moved on from those features LG seems perfectly happy to pick up the slack. LG has worked a miracle with the LG G4 camera and deserves more recognition. To be within a hair of the quality of the Galaxy S6 camera is remarkable and I can’t wait for all flagships to have equally good cameras in the years to come. If LG gets back to minimizing bezels and beefing up battery life I think future G series devices will be very compelling. But LG is a far smaller company than Samsung with a much smaller advertizing budget, so competing on a level playing field would be very tough. The devices are there though. What are your feelings on spec wars/benchmarking, is it relevant? The specs wars are pretty much at an end. Specs will continue to get pushed until 4K displays are standard and so on, but I think there’s increasing pressure from users to deliver a better core experience: camera, battery life, stability etc. As a tech geek, I love the biggest and best but acknowledge there’s only so much power we need in our pockets. I appreciate that benchmarking puts an easily comparable number on things, but benchmarking itself is only half the story. With some devices being optimized to perform better under benchmarking conditions than you’d ever get in the real world, the results they provide have to be taken with a grain of salt. It’s way better to walk into a store and just try a new phone out. What are the essential apps you install on any phone excluding the obvious big apps we all use? I have a list of best free apps on AndroidPIT that is basically every app I think is essential. I couldn’t live without Pocket, Pushbullet, Link Bubble, ES File Explorer, Tinfoil for Facebook, Greenify, VLC, Google Photos, Pixlr, Poweramp, SwiftKey. I don’t like having too many apps on my phone, just the best ones for the things I do. Sadly, I rarely have time for games anymore. Considering the present scenario, in the smartphone market it’s all about the competition between Android, Windows and iOS. Do you have any other OS in mind that might grab some attention in the mere future? Not really. I think Windows Phone is dead in the water and even BlackBerry is looking at an Android device. There’s plenty of smaller OS options out there but it would take a lot of hard work to challenge Android and iOS. They simply got in early and dominated an emerging market. I think forks of Android have lots of potential though. The problem is: who has the time, money and ability to develop a rival OS? For example, if Samsung were to decide that it wanted out of Android it could absolutely push Tizen as its sole OS. Considering how many Samsung devices there are in the world, Samsung could easily make Tizen a force. The problem is that it would have a huge impact on Samsung’s popularity and sales and Samsung simply wouldn’t be willing to do that. LG could do the same with WebOS but that would be even worse for the company. I’m all for competition and rival platforms to push development, but right now it’s hard to see anyone doing so successfully in the near future. I do like that several manufacturers are – or are willing to – develop their own wearable platforms if Android Wear doesn’t deliver fast enough. It keeps the pressure on. What do you think of the rumours Blackberry will move to Android? I love it. It might just be a weird, curiosity thing, but I love the idea of an Android-powered BlackBerry device. Perhaps it’s just me being nostalgic, but it could be very interesting indeed, especially if BlackBerry can bring some of their famed security to Android. I’m sure BlackBerry is committed to BlackBerry 10 but it can’t hurt to branch out and test the waters. It’s a fun idea. What excites you most about the future of mobile over the next 12/24 months? Probably just that I can see the specs wars plateauing and companies starting to focus on the core experience. As I said above, I want a Samsung-level camera in every phone, speakers as good as HTC BoomSound, super stable and speedy interfaces, rock solid battery life. I think whoever gets battery life sorted out first will be enjoying a lot of success. 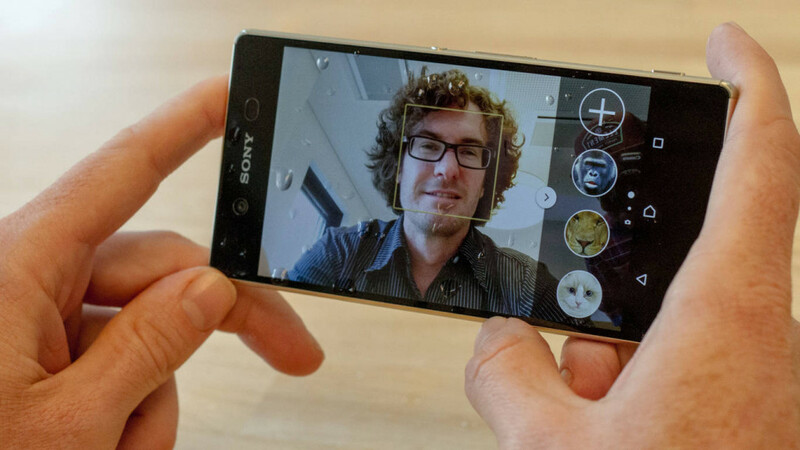 It’s consistently the feature everyone wants addressed and it has such an impact on how useful a phone actually is – what’s the point of a feature-rich phone with most features disabled? The best part is that as one company gets it right, everyone else catches up soon enough. The average flagship phone in the next couple of years is going to have pretty much all bases covered with no compromises. That’s the most exciting thing for me. Well I wasn’t here when AndroidPIT was started in 2009, but we have grown a lot in the last year or two. There is, of course, huge amounts of competition, but I think each site just needs to identify its niche and then focus on delivering that to its audience. Some sites push the latest news, some sites uncover complex technical angles and we try to help Android fans get the most out of their devices. It’s certainly not an easy task to compete with everyone, but as long as you’re offering your readers something original and useful you can’t go wrong. Some of the sites I love the most are small but with a great angle. So there’s definitely different markers of success.